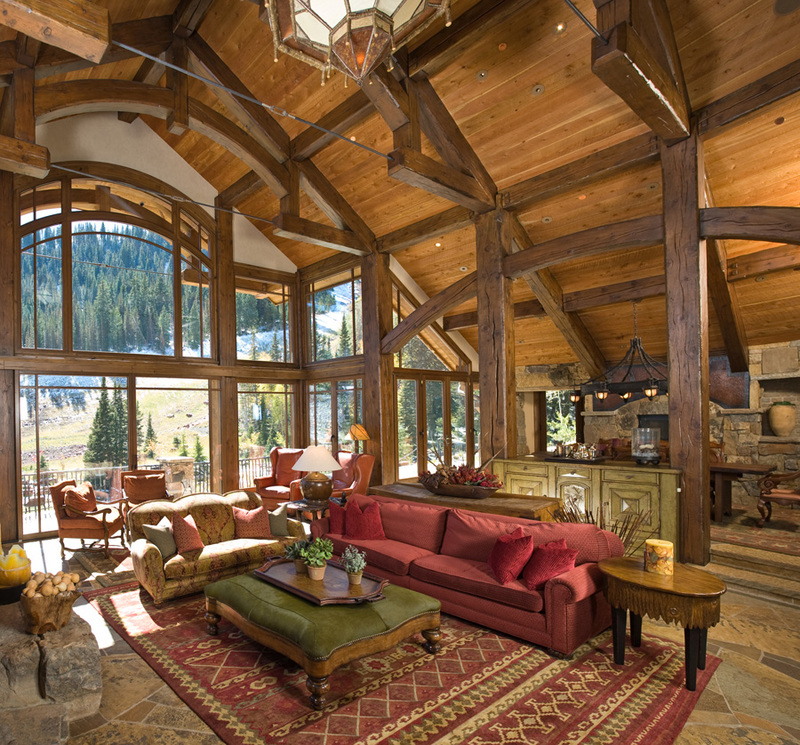 Each year the editors of Mountain Living magazine create a list of the most talented and influential mountain architects, design/build professionals and interior designers who are working to beautify the West one project at a time. And I am extremely pleased and honored to announce that Paula Berg Design Associates made the 2013 list! To see the 2013 list of Top Mountain Architects & Interior Designers, pick up a copy of the September/October issue of Mountain Living magazine, which will be available on newsstands through November or head over to MountainLiving.com. 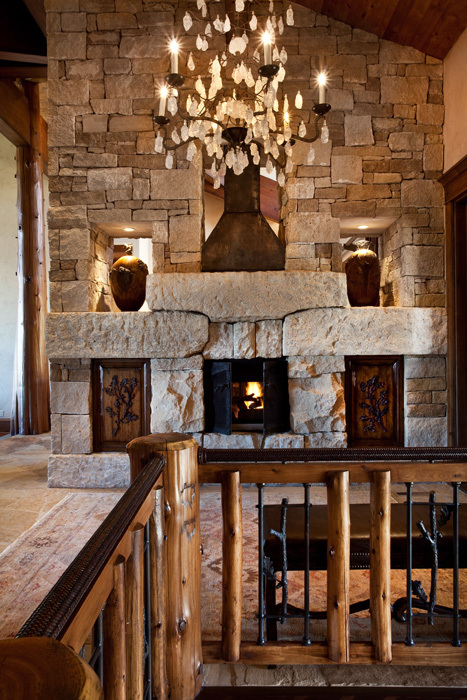 In honor of this occasion, I’d like to share some of my favorite rustic mountain interior design projects I’ve had the pleasure of working on. 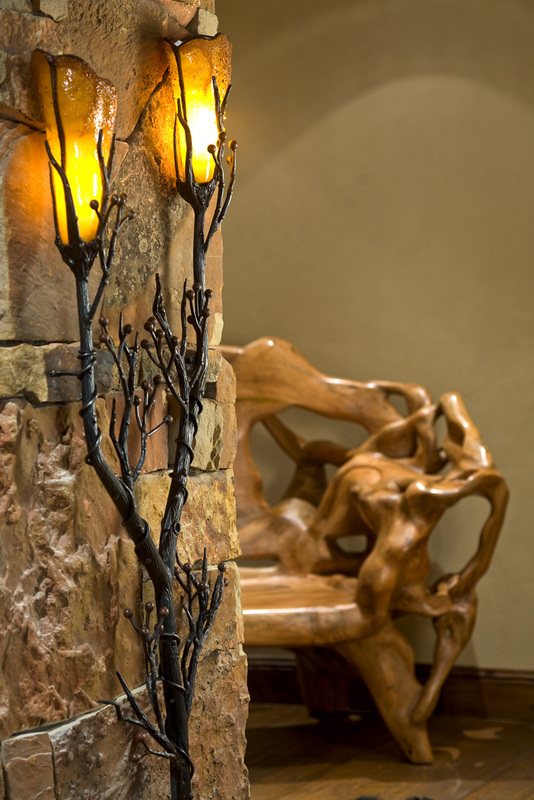 One of the reasons I love rustic style interior design projects is because they give me the opportunity to work with unique materials and design concepts to achieve sophisticated spaces with an organic look and feel. 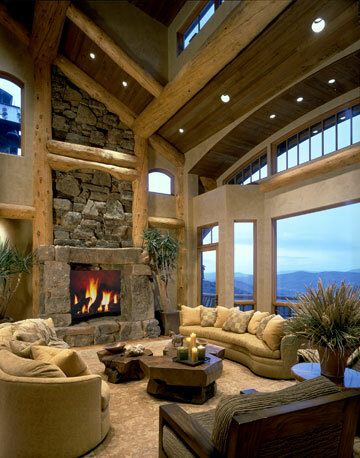 For this mountain home, I focused on creating a contemporary rustic space that would harmonize with the breathtaking mountain views, and I love the way it turned out. One of my favorite elements is the rugged coffee tables that create the perfect artful centerpiece against the stacked stone fireplace backdrop. I designed this unique fireplace to double as a sophisticated and artistic accent wall that glorifies natural materials. I love its understated drama and the subtle elegance added through the symmetry and unique chandelier. You can seem more of my mountain designs by browsing through my gallery here on my website. Are you looking to remodel or build a new home out West to achieve a gorgeous rustic look and feel? 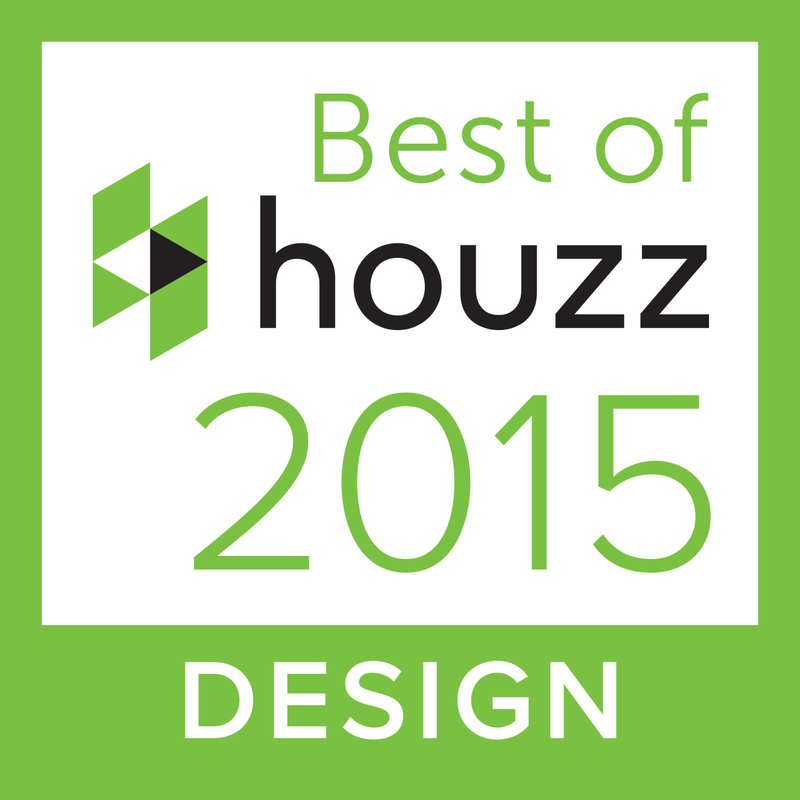 My award-winning design team can help you achieve a home that not only improves your quality of life with its beauty and serenity but with its comfort and functionality, too. Contact Paula Berg Design Associates in Park City at 435-655-9443 or Scottsdale at 480-998-2344, or fill out our contact form online. The creative process works in mysterious ways. What began as a career in communications, teaching and traveling has now evolved into an award-winning interior design business. But it was my passion for art and culture that has chartered my path to becoming a designer. 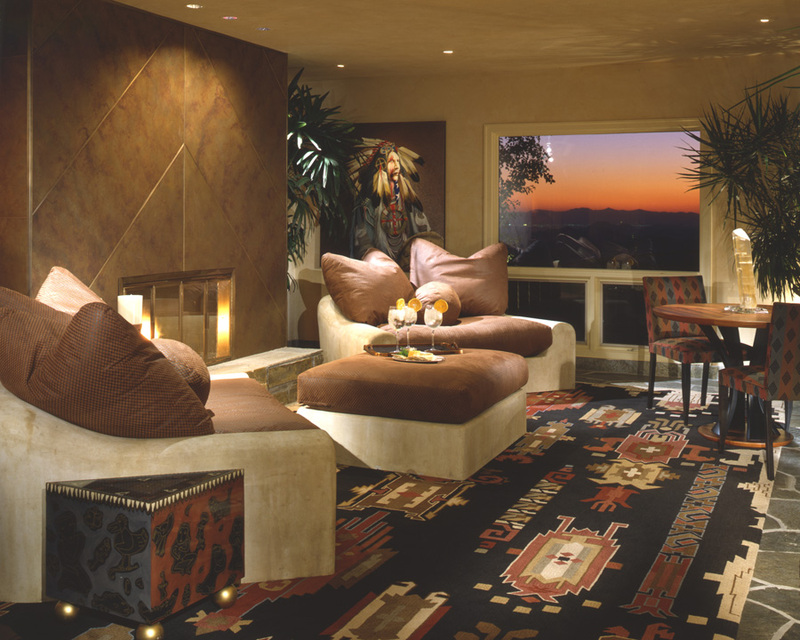 When I opened my first interior design boutique – Beyond Horizons – in Scottsdale, I was largely inspired by the Southwest style. The traditions, culture, and rich rustic aesthetic all spoke to me. I developed an expertise in purveying fine furnishings in the style as well as interior design advice on how to get the look. I eventually became the first design professional to earn the “Master of Southwest” accolade from Phoenix Home & Garden. By the time I opened my own design firm – Paula Berg Design Associates – I already had a loyal customer base. But the more clients and perspectives I worked with, the more I was dipping into past experiences of traveling around the globe to draw inspiration from a wide range of traditions and aesthetics. 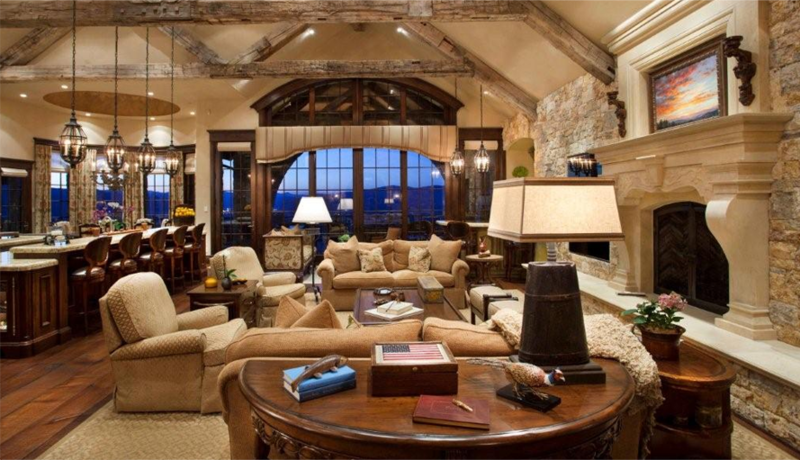 When Park City, Utah became the home of Paula Berg Design Associates, I was designing interiors in Tuscan, art deco, contemporary, mountain modern, contemporary Hawaiian and even Palladian, among other styles. The expansion of my design experience and knowledge into a wide range of design styles was driven by my ability to adapt to different needs and tastes as I aimed to create magical environments tailored to my clients. My client-centric design philosophy encouraged me to work with natural and innovative combinations of materials. 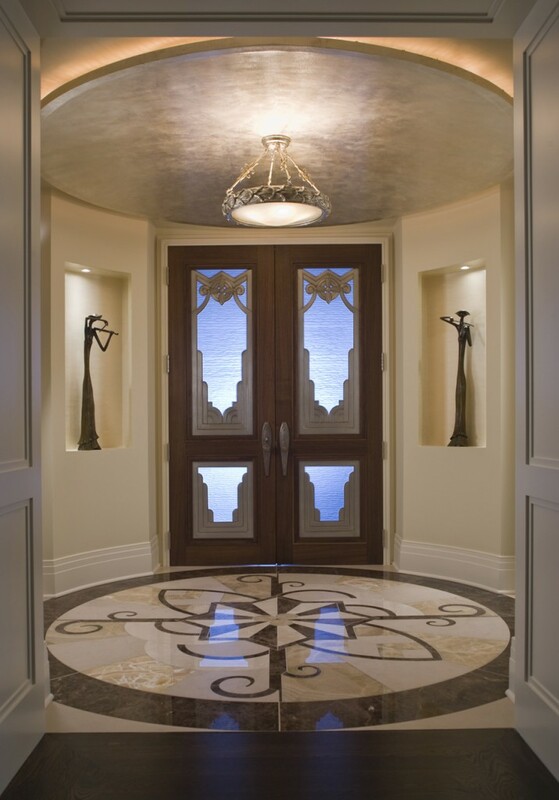 I was the first designer in the Southwest to incorporate stained concrete floors and etched metals, for example. Consultation regarding the selection of harmonious materials is now one of my specialties. 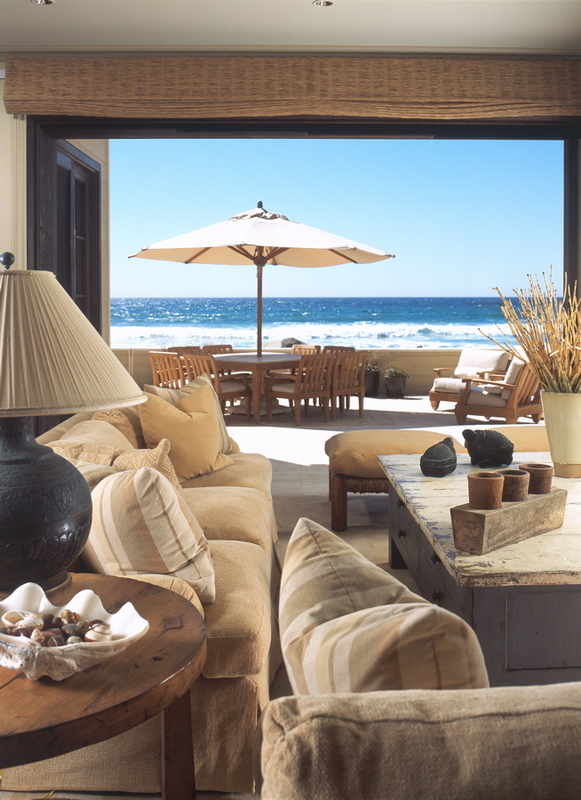 To see how my inspiration and design experience began in the Southwest and then expanded to cultures and traditions from around the world, browse my portfolio here on my website. If you see a design that speaks to you, and you would like to discuss your own possible design project, contact me today at 435-655-9443 (Park City) or 480-998-2344 (Scottsdale). The Paula Berg Design Associates firm has won numerous ASID awards, but we couldn’t have done it – and continue to do it – without our exceptional team. I’d like to introduce you to the individuals that make this an award-winning firm thanks to their incredible talent and passion for design and stellar customer service. Designer Emily Glasheen has been with Paula Berg Design since 2000. As a Senior Designer, she manages the operations in all facets of the company. An eye for design and a mind for business, she’s nothing short of a superwoman. Mike has been a designer at Paula Berg Design for over 14 years. With his deep understanding and extensive experience in piecing together fabulous spaces, Mike specializes in the creation of custom furniture and cabinetry as well as interior architectural detailing, lighting and space planning. Ambitious and talented, Kerry is on her way to an incredibly bright future as a designer here at Paula Berg Design. Although she is still attending school, this has not stopped her from proving herself and earning a full time position working on daily operations, vendor and client relations and selection of finishes, lighting and furniture. As you can see, each individual member of the Paula Berg Design team brings something special and has contributed to our fantastic success. 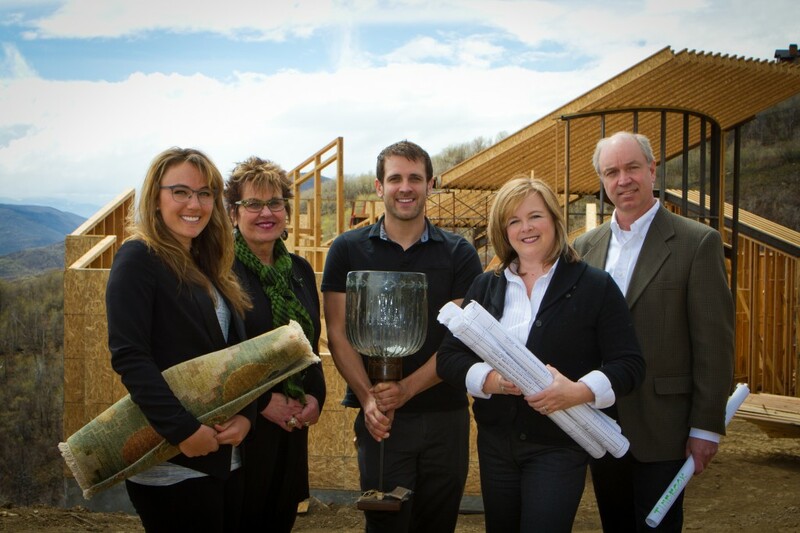 Meet the Paula Berg Design Associates team in person to see how together we can help you achieve the custom home design you’ve always envisioned. Let’s write a symphony! Contact us online or call one of our offices at 435-655-9443 (Park City, Utah) or 480-905-1803 (Scottsdale, Arizona) to learn about our full-service design offerings.